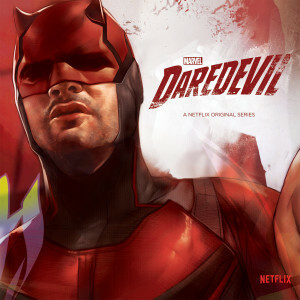 Daredevil - A blind lawyer in Hell's Kitchen with his four remaining senses enhanced who is secretly the vigilante. 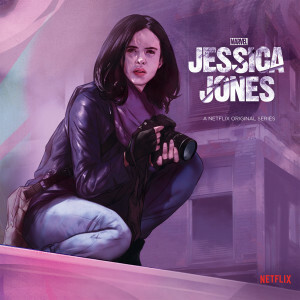 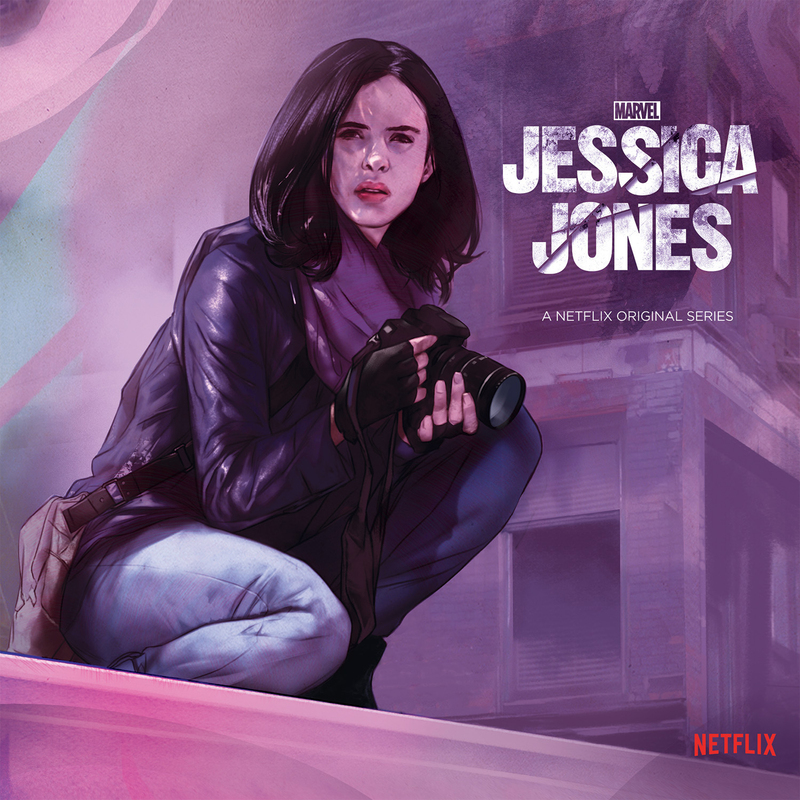 Jessica Jones - A private investigator suffering from post-traumatic stress disorder who has her own P.I. agency. 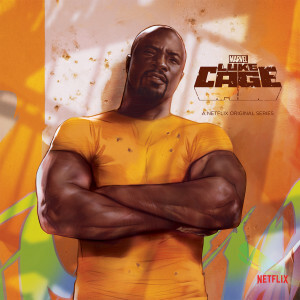 Luke Cage - A former convict with superhuman strength and unbreakable skin who now fights crime in Harlem. 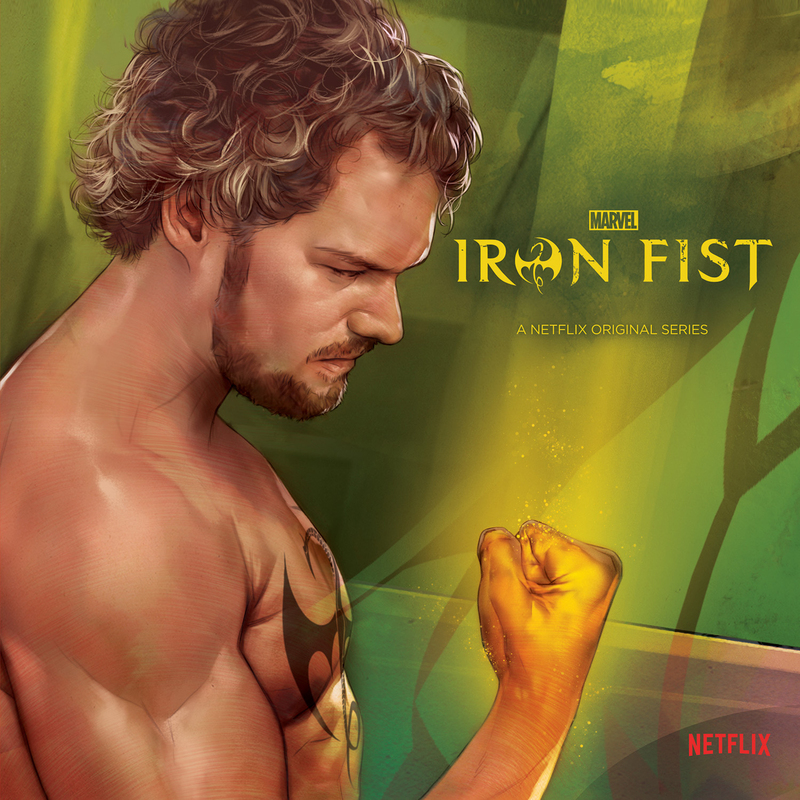 Iron Fist - A billionaire Buddhist monk, co-CEO of Rand Enterprises, and martial arts expert with the ability to call upon the mystical power of the Iron Fist. 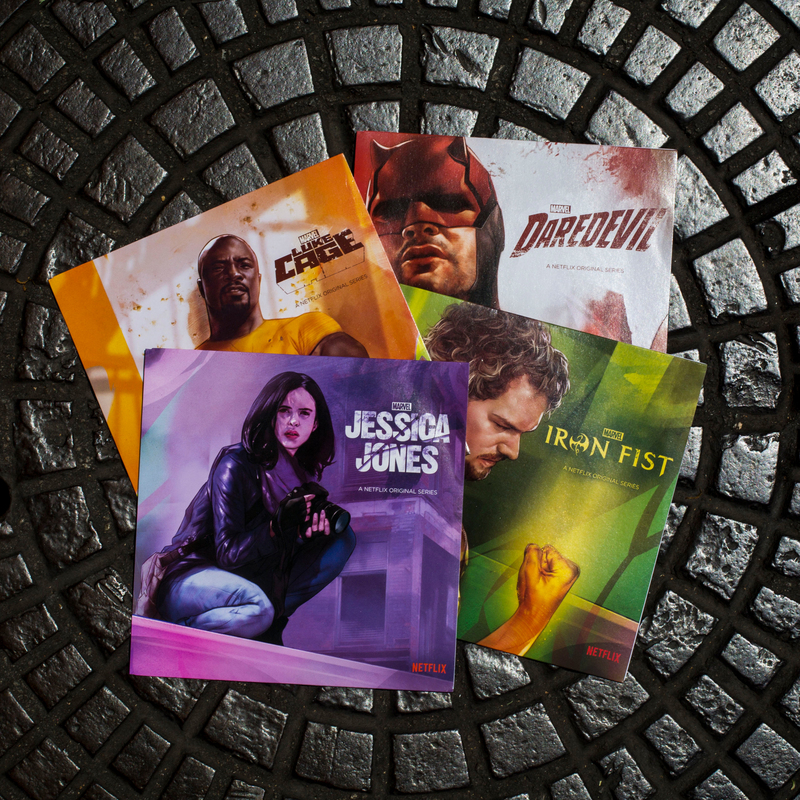 Together they make up the Defenders – a quartet of singular heroes with one common goal – to save New York City. Each Disney Music Emporium exclusive 7” vinyl disc features music from the series along with newly designed art.